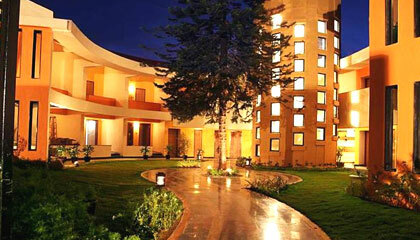 Locational Advantage: Citrus Lonavala is located in close proximity to the Lonavala & Tugrali Lake. 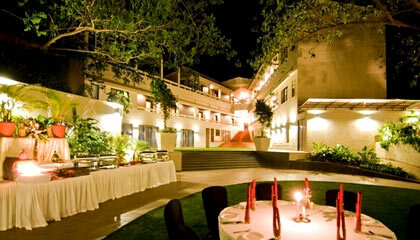 Locational Advantage: Cloud9 Hills Resort is located close to the major tourist attractions in Lonavala. 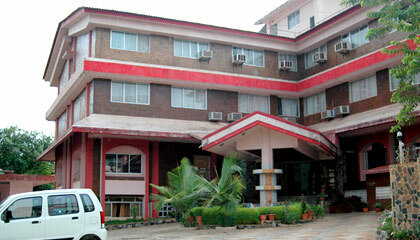 Locational Advantage: Inn One-O-Five Resort is located near the Khandala exit point. 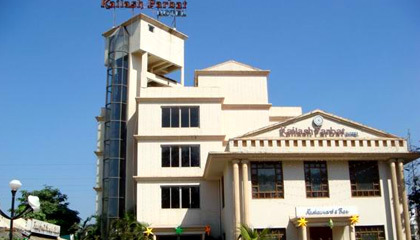 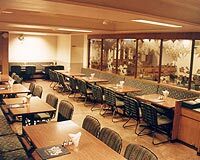 Locational Advantage: Kailash Parbat Hotel is located on the Old Mumbai-Pune Road and is close to Lonavala Bus Depot. 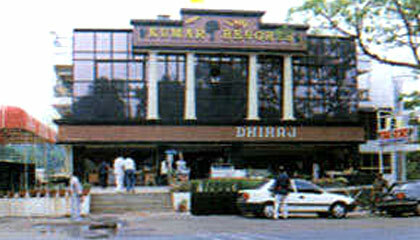 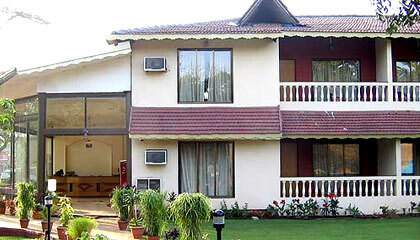 Locational Advantage: Kumar Resort is located in the heart of Lonavala. 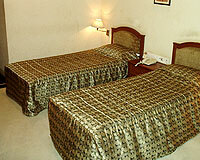 Locational Advantage: Hotel La Exotica is located close to the Lonavala Railway Station. 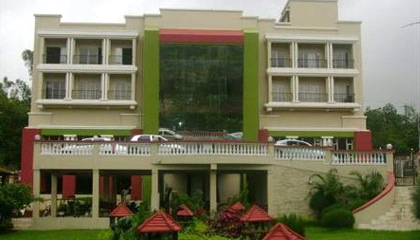 Locational Advantage: Hotel Rainbow Retreat is located near Kaivalya Dhama International Yoga, Institute and Manoshanti Sprirtual Centre. 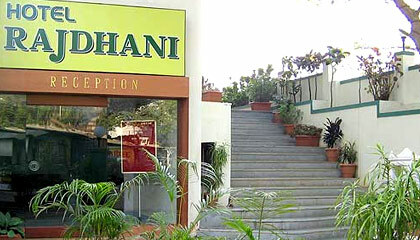 Locational Advantage: Hotel Rajdhani is located in the heart of Lonavala. 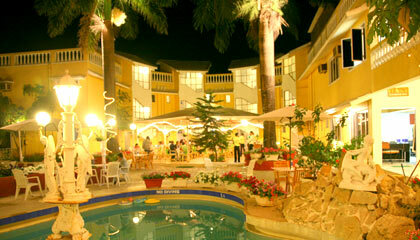 Locational Advantage: Rajkiran Rishikesh Resorts is located in the heart of Lonavala. 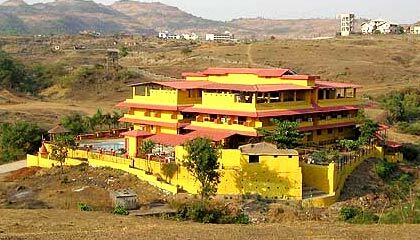 Locational Advantage: Hotel Rama Krishna is located on the Mumbai-Pune Highway with easy access to the expressway bridge. 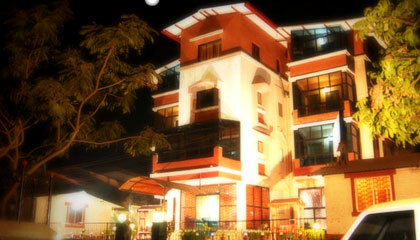 Locational Advantage: Retreat Heritage is located in the close proximity to the railway station. 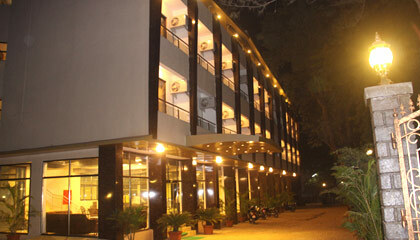 Locational Advantage: Sahil Sarovar Portico is located close to the railway station. 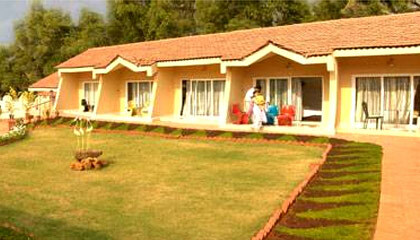 Locational Advantage: Sai Moreshwar Resort is located on the Khandala-Lonavala Road. 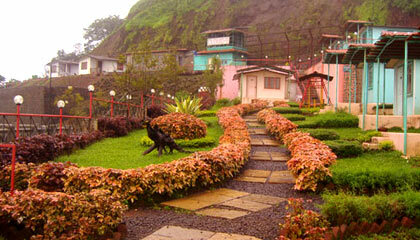 Locational Advantage: Resort Silver Hills is situated in a picturesque, lush green area of Lonavala. 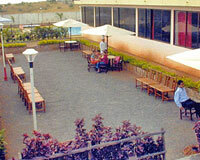 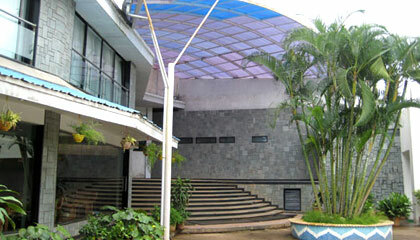 Locational Advantage: Sterling Resort is easily accessible from both the railway station and the bus stand. 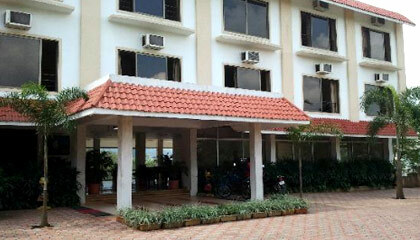 Locational Advantage: Sterling Mayur Resort is close to the railway station & the bus stand. 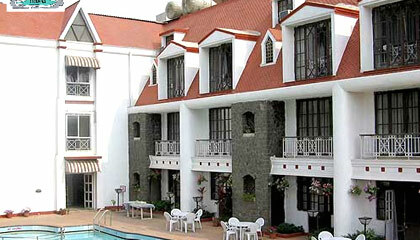 Locational Advantage: Hotel The Metropole is located on the main railway line between Mumbai and Pune. 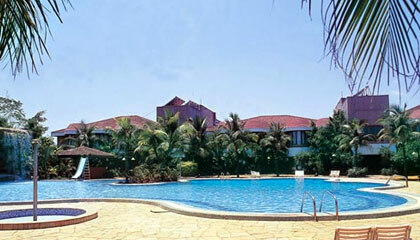 Locational Advantage: Treasure Island Resorts is located right on the Mumbai-Pune Highway (NH 4). 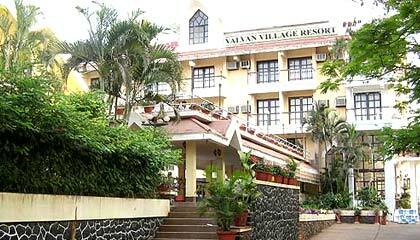 Locational Advantage: Valvan Village Resort is located near Lonavala expressway exit. 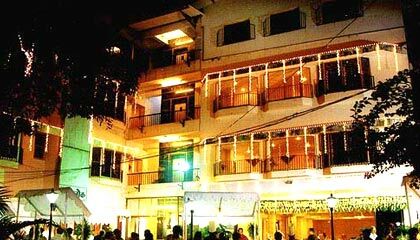 Locational Advantage: The hotel is located close to major tourist attraction such as Karla Caves, Bhaja Caves, and Ekveera Mata Mandir etc. 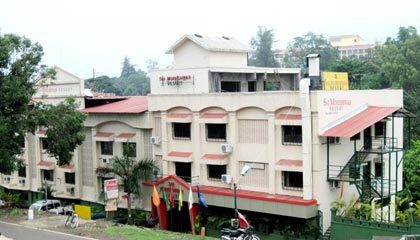 Locational Advantage: Whispering Woods is located just opposite Lonavala College.